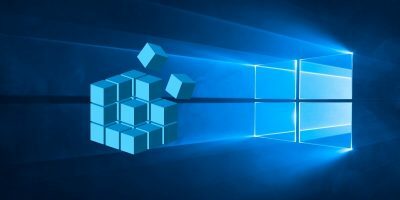 While there are tons of software that can extend Windows’ functionality, there are also several hidden features/unknown tricks in Windows that many are unaware of. The good thing is that these hidden features can be triggered without using any third-party software. 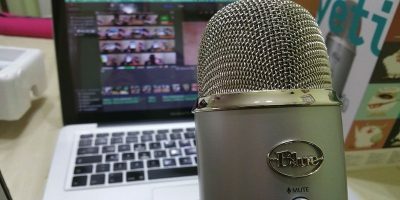 Here are three tricks which can do wonders for your productivity, saving lots of time and frustration. 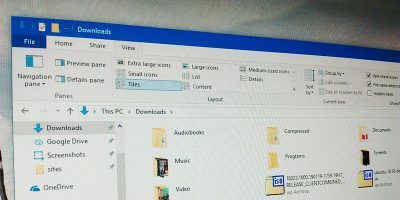 Whenever someone wants to move or copy a file or a folder in Windows, the usual method is to use the “Copy” and “Paste” command, either with the shortcut keys or the options in the context menu. If you are always copying/moving files to one particular folder, you might want to place that folder in the right-click context “Send to” menu so you can copy/move files easily and quickly. 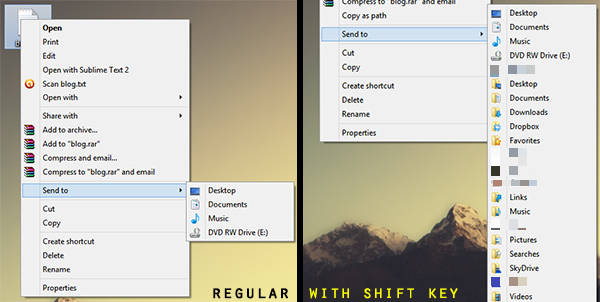 The “Shift” key is actually an important tool to use with the right-click context menu. If you right-click a folder and, with the left mouse button, click an item in the “Send to” menu, that folder will be copied to that destination. If you use it together with the “Shift” key, the folder will be moved instead (this also works for files, of course). The “Shift” key is also useful to the right-click context. As you can see in the screenshots above, if you press the “Shift” key while right-clicking a folder or a file, you get an expanded “Send to” menu with lots of possible destinations like Documents, Pictures, and also the folders you have in your Home folder (hidden on the right screenshot). Also, if you right-click a folder while keeping the “Shift” key pressed, you will get an “Open command window here” item in the right-click context, which can be quite useful. Press the “Shift” key while right-clicking a folder to add an “Open command window here” item in the right-click context. Printing is insanely useful, but in Windows, it can also be a nightmare. 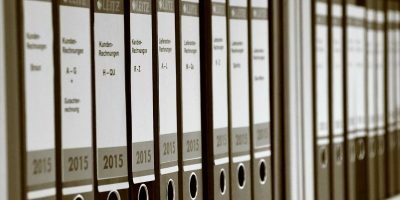 We have all had the nerve-racking experience of having to cancel a printing job and, when we want to print another document, the job we stopped is still on the printing spool, blocking all the new jobs. 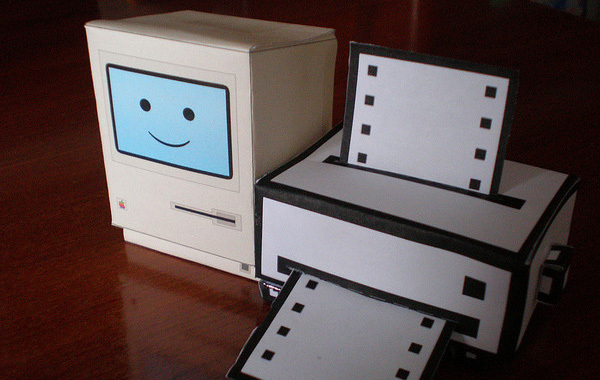 The usual solution is to reboot our computers, but there is an easier way to solve this problem. and delete all its contents (you need administrator privileges to reach it). Head to the Services window, right-click the Printer Spooler service and start it again. That is it; your printing queue should be completely clear now. User Account Control (UAC) is a security technology that works by limiting application software to standard users. While it can be naggy some times, I strongly advise you not to disable it. 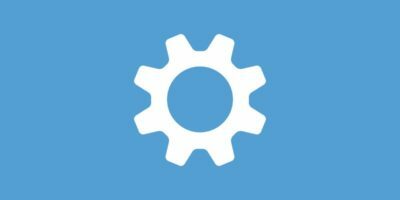 There is a way to surpass UAC for known apps with a small app. ElevatedShortcut is a tiny piece of software developed by Sergey Tkachenko, and it doesn’t require any installation. 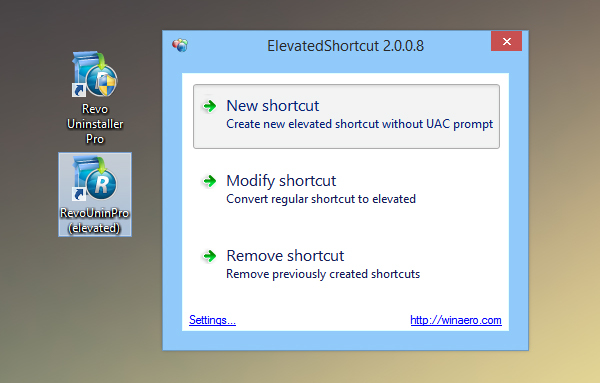 ElevatedShortcut uses the Task Scheduler to create “elevated shortcuts” that do not trigger UAC. You can create a completely new elevated shortcut from an existing shortcut, or you can convert an existing one directly to an elevated state. In the screenshot above, I turned a UAC triggering shortcut (you can see the little shield on top of the icon, meaning that opening it triggers UAC) into an “elevated” one which does not trigger UAC. ElevatedShortcut is really easy to use, making it a great tool in order to surpass the UAC dialog for known apps. 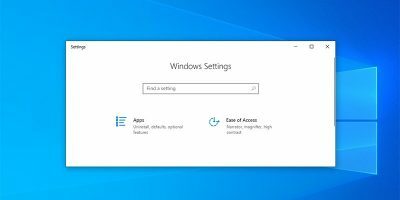 Were you aware about these Windows tricks? Do you think they are useful? Let us know in the comments. Glad you found them useful, we’re here to help. 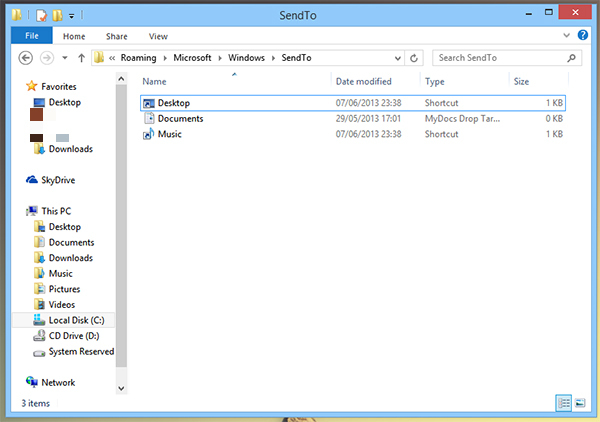 I’ve always wanted to fiddle with Send To but never took the time to search it out. Thanks, that was ‘easy’ and great to know. Panda intercepted my download stating it was malware. In Virus Total 9 of 50 said the downloaded file, InstallConverter_TSV144EK2.exe, is malware. I’d think I can assume anything referenced from MakeTechEasier is ok, but I won’t take the chance. That happens quite often due to the fact that the origin of the file is not exactly “well-known”. Anyway, I’ve used ElevatedShorcut for a few years now and never had any problems. Use Win+R to open the “Run” popup. Vincent, that’s great! I wasn’t aware of that, but that works just as well. Thanks. Liked the info on Send To options. Is there a way to add to or remove from the expanded SendTo options? I must state a warming here. Deleting something from that is deleting the real stuff. Is there a way to trigger Elevated Shortcut to open before UAC is activated to create a new shortcut in the fly? Or do you have to manually choose every shortcut you wish to convert? It would be much more convenient if we could do it this way. Dean, honestly I don’t have an answer for you. 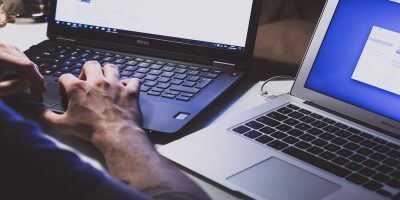 Try to Google if there is a way to use UAC activation as a trigger – if so, probably you’d be able to create a script (using AutoHotKey, for example) to perform the task you want. I’ve had problems with elevatedshortcut program. It wants to save the shortcut in different folders, and it takes a while to find and move them. also the altering option does not work for me. That’s weird. Are you sure you are using the version matching your OS?